Come on Cam, Say SOMETHING! Cam Newton: What is the NCAA Thinking? 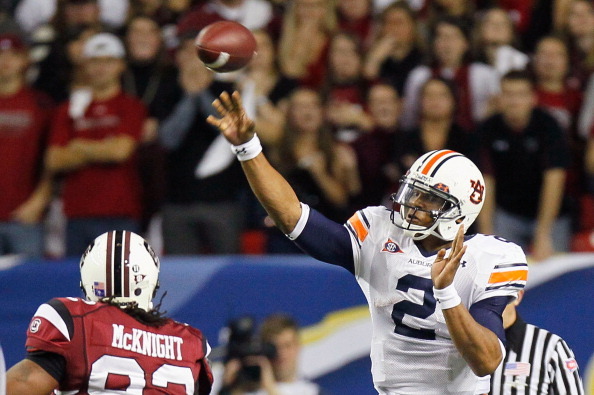 Click the player below to listen to Kenny Brown and I riff on Cam Newton talking – but not really talking – about his father, Auburn, and himself in his ESPN interview. This entry was posted on Thursday, December 9th, 2010 at 7:50 pm and is filed under College Sports. You can follow any responses to this entry through the RSS 2.0 feed. Responses are currently closed, but you can trackback from your own site.